This year the National Homebrew Competition was held in Bristol on the 4th Sept. 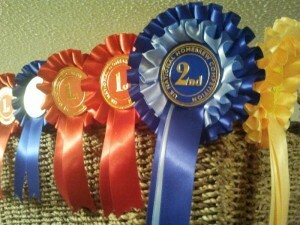 This was the first UK competition to be organised under BJCP rules. A lot has been said about the BJCP style guide (mostly, as far as I can tell, from people outside of the US criticising the representation of UK and some European styles). Regardless of the rights or wrongs of the style guide (and it is only a guide for judging – it doesn’t tell you how you *must* brew your beer! ), I think that it has encouraged one of the widest and largest range of entries for a British Homebrew competition, which is excellent news. By all accounts, there was quite some array of judges – notably John Keeling (@FullersJohn) from Fullers, Justin Hawke from Moor Beer (@drinkmoorbeer), Chris Kay from The Bristol Beer Factory, Tim Hampson (@beerhero) from the Guild of Beer Writers, beer writer Des De Moor (@desdemoor), Phil Lowry (@PhilLowry) from Beer Merchants (@beermerchants) amongst many others. Included was Ali Kocko-Williams (@alikocho) who organised the event – and what a great job he did – many thanks to Ali! Unfortunately, I couldn’t make it along for the day, as playing cricket (and winning the league!) took precedence, but by all accounts it sounded like a great event (make sure you check out Phil Lowry’s blog page on the event with photos and video interview with Ali). 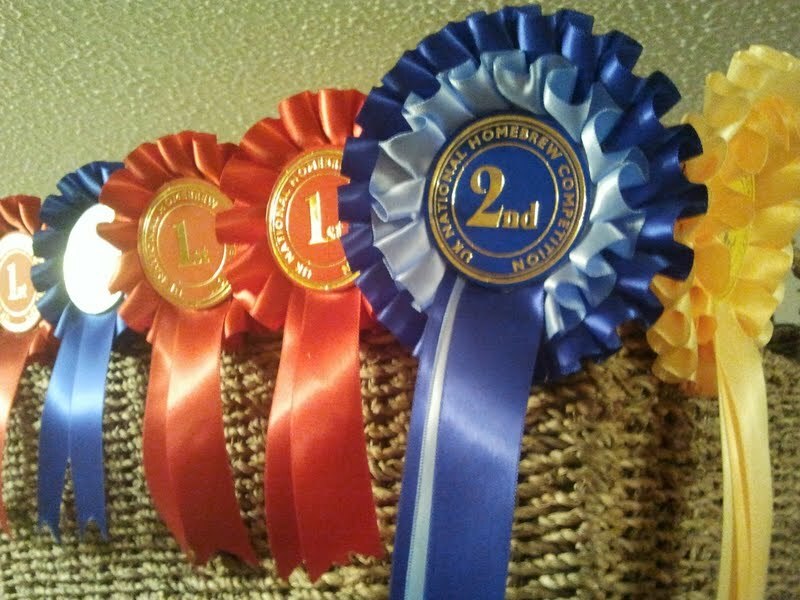 I was even lucky enough to pickup four 1st places and a 2nd place, as well as 2nd and 3rd in the Best of Show round! I was particularly pleased with the US Amber (which I think tastes excellent), and getting such a high score (in the “Outstanding/World Class” range) for the weizen, which landed up being judged as a “kristallweizen” as it was super clear. 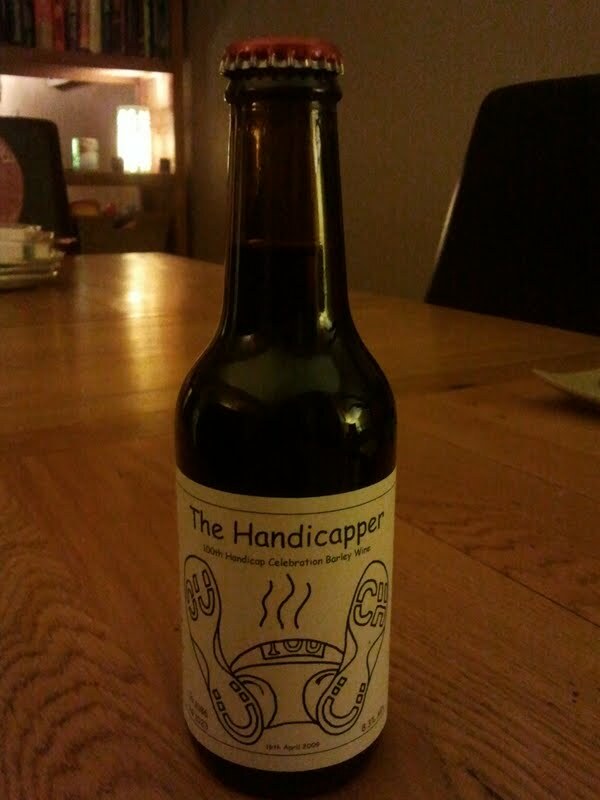 Also, it was good to see “The Handicapper” (entered as an Old Ale – pictured) finally getting an award after sitting patiently in store for two and a half years!